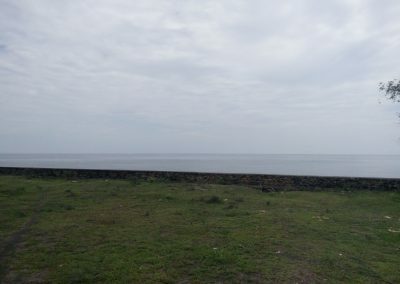 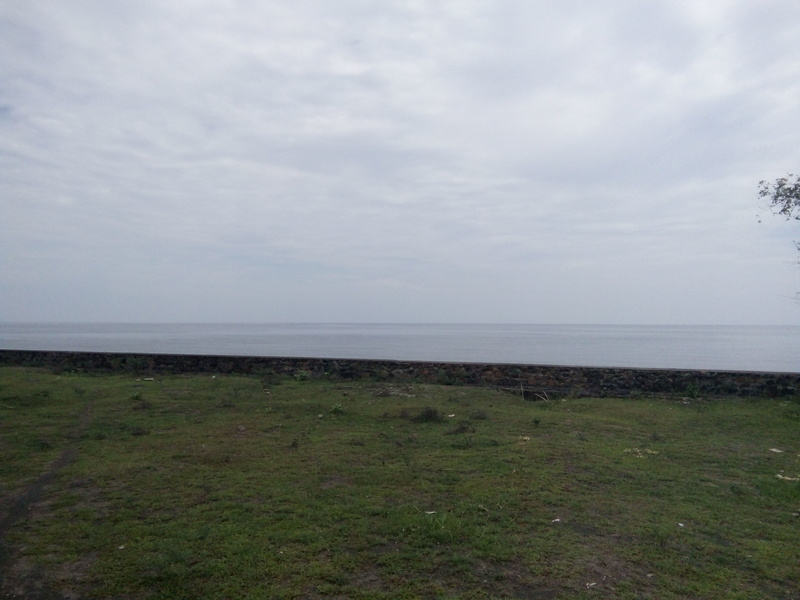 Description: Stunning ocean view for this completely flat land. 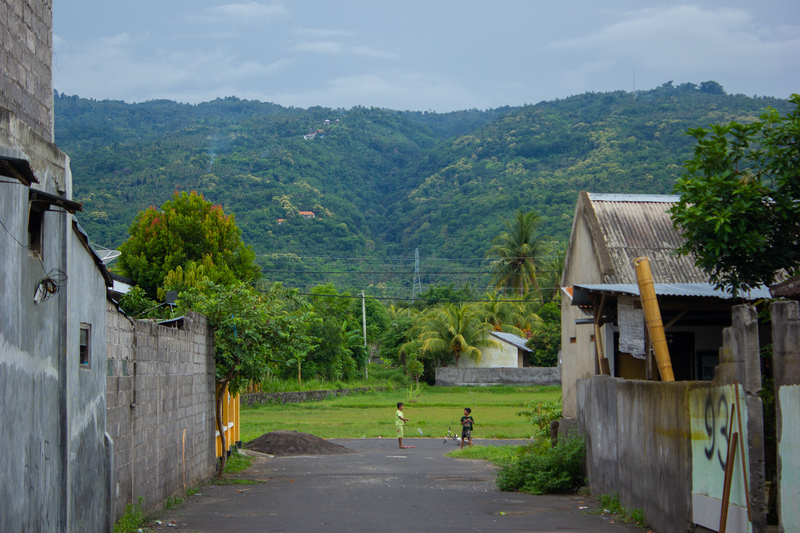 road already done until the land, electricity near the land. 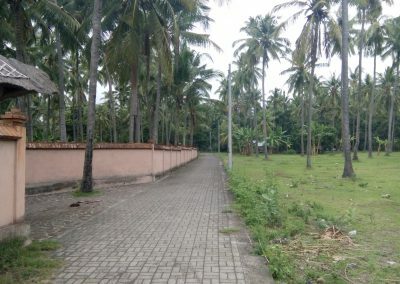 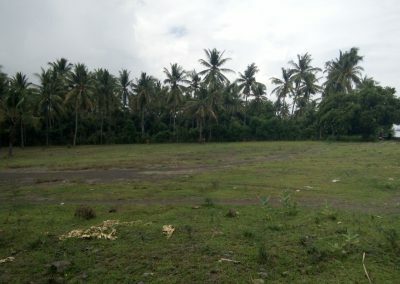 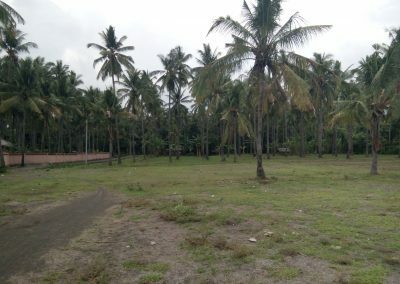 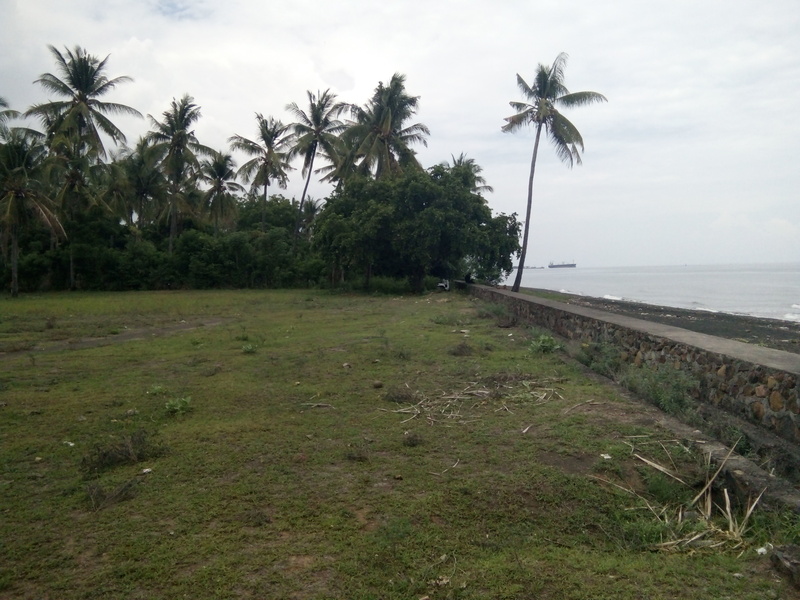 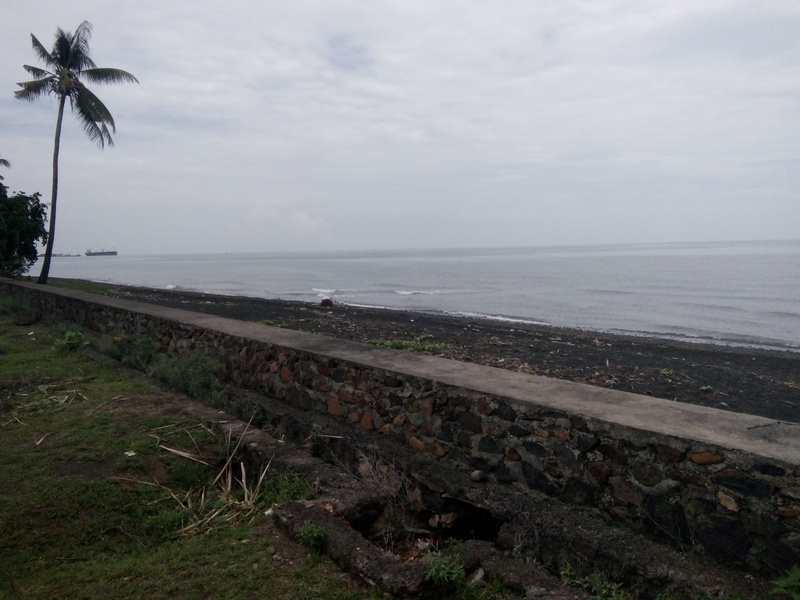 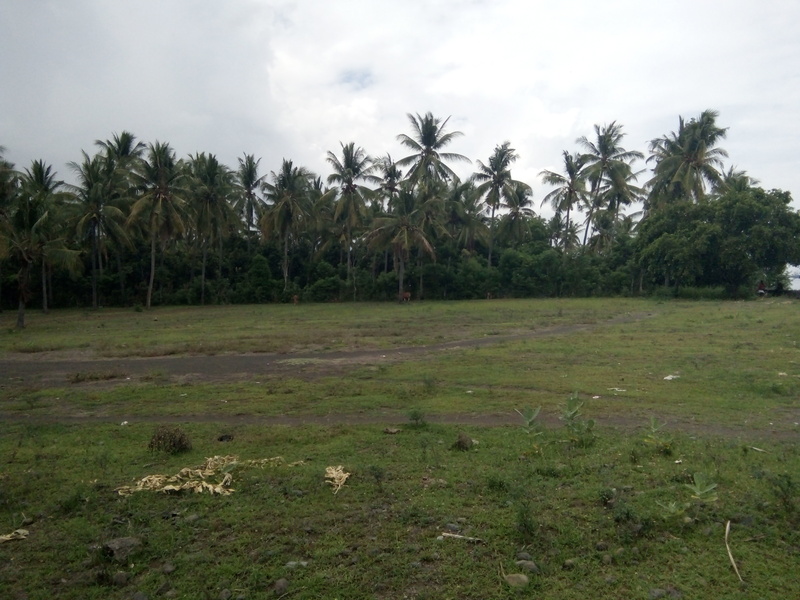 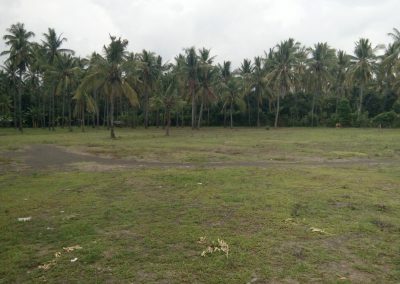 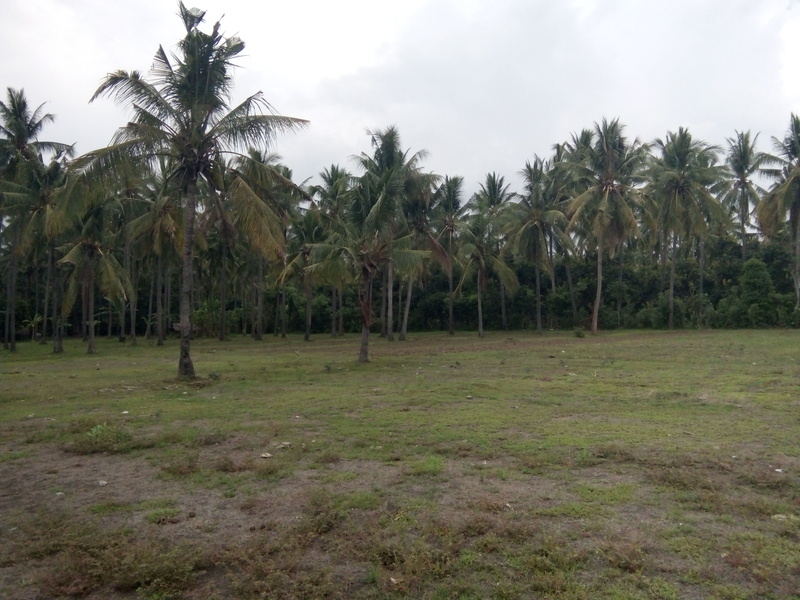 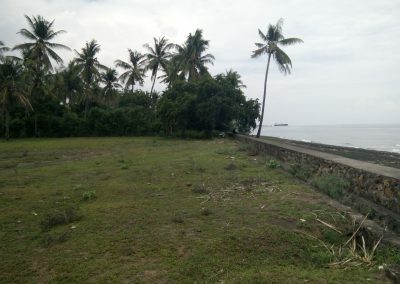 Direct access to the beach, quiet place, land ready for subdivision and ideal for bungalows or villa complex. 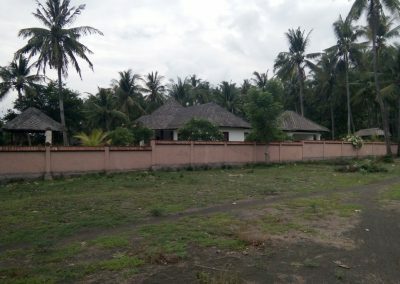 incredible opportunity for investor. 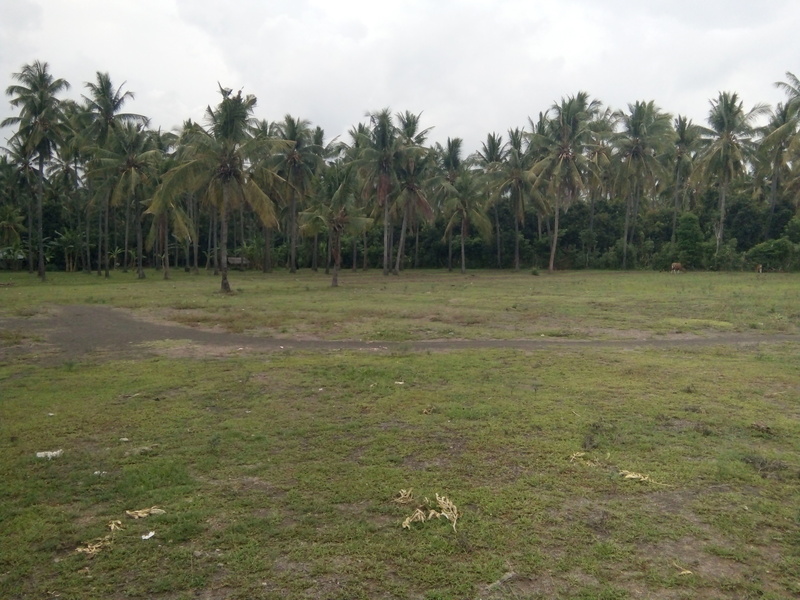 email us for price information.